Pictured (from left): Paul Armitage (Director Le Golf National, Paris, Host Venue of The 2018 Ryder Cup), Gwénaëlle Maret-Delos (Managing Director Atout France, UK & Ireland, the France Tourism Development Agency), Richard Hills (Ryder Cup Director). The Ryder Cup has become one of the world’s greatest sporting events. Every two years, 24 of the best players from Europe and the United States go head-to-head in match play competition. Drama, tension, incredible golf, camaraderie and sportsmanship are served in equal measure, captivating an audience of millions around the world. It’s an event that transcends sport, yet remains true to the spirit of its founder, Samuel Ryder, who instigated the first contest in 1927. Atout France – France Tourism Development Agency, is responsible for promoting the development of the tourism industry, the country’s largest economic sector. Atout France’s primary mission is to monitor and analyse the supply and demand in the tourist market. Atout France is also committed to promoting destinations and tourism partners in and from France. This is achieved through marketing campaigns, online promotion, PR and working closely with the travel trade sector. Atout France is represented in the UK and Ireland from its office in London. Le Golf National is Host Venue to The 2018 Ryder Cup. Featuring slick greens, vast undulating fairways dotted with water hazards and numerous links-style bunkers, the L’Albatros Championship course is ranked amongst the top 100 course in the world and is considered one of the best spectator experiences. It also hosts the HNA Open de France and Paris Legends Championship. The venue, which is the national golf centre and operated by the Fédération Française de Golf, also offers the 18-hole L’Aigle and the 9-hole L’Oiselet, a large modern clubhouse, golf shop, extensive practice facilities and an impressive golf school. The onsite Novotel hotel has 131 quiet, bright rooms, some with views of the famous last four holes of L’Albatros. All year round, Brittany´s golf courses offer the very best. More than 40 carefully designed courses, suitable for all levels, can be found across the region nestled among spectacular scenery. Uncrowded greens, inexpensive fees and easy access combine to make the region a natural choice. The lure of a warm welcome and fine gastronomy should seal the deal. With over 60 golf courses spreading across the Provence Alpes Côte d’Azur (PACA) region, the destination is well known and loved amongst golfers. Amateur and expert players alike will enjoy teeing off with panoramic views over the Alps or the Mediterranean. 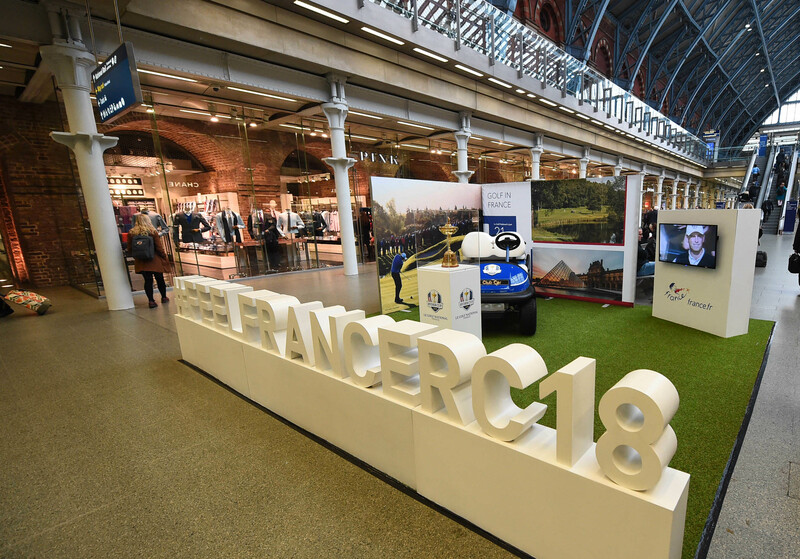 With a wealth of experience creating comprehensive sport packages, Lafayette Travel is bringing its expertise to The 2018 Ryder Cup creating comprehensive and A La Carte packages delivered to the highest standard. 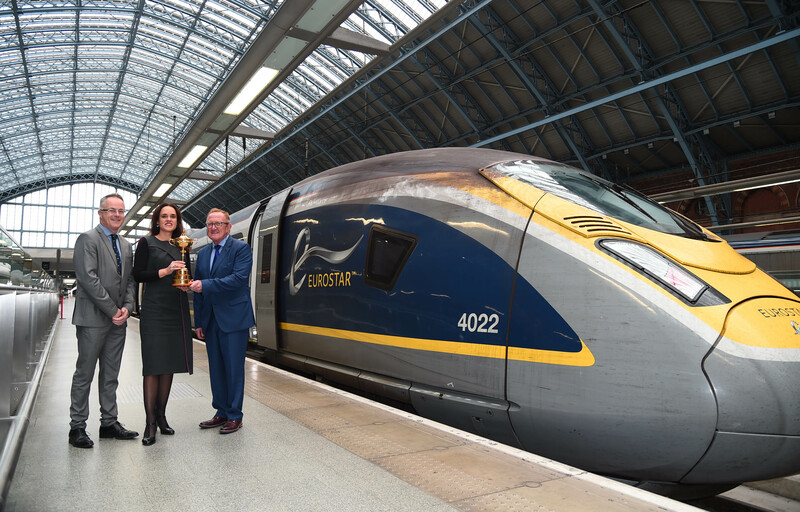 Lafayette Travel has also been an approved introducer of the hospitality packages for The 2018 Ryder Cup.